Steve Mertl is Vancouver Correspondent for Automotive News Canada. 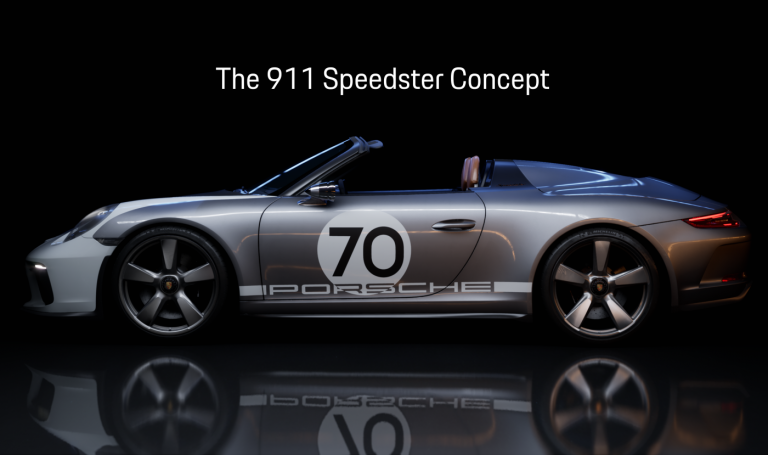 Porsche has partnered with video game maker Epic Games and Nvidia, a leader in graphic processing hardware, to demonstrate what they tout as a breakthrough in computer design rendering. 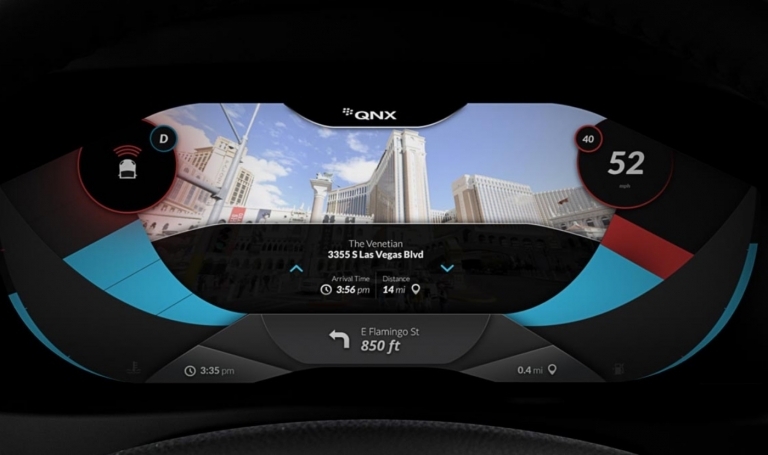 Former smartphone giant BlackBerry has increased its footprint in the auto sector after striking a deal with China's Yanfeng Visteon. Magna International's new hydrogen fuel cell and battery-electric hybrid platform is right on track when it comes to the direction fuel cell vehicles are headed, one expert says. 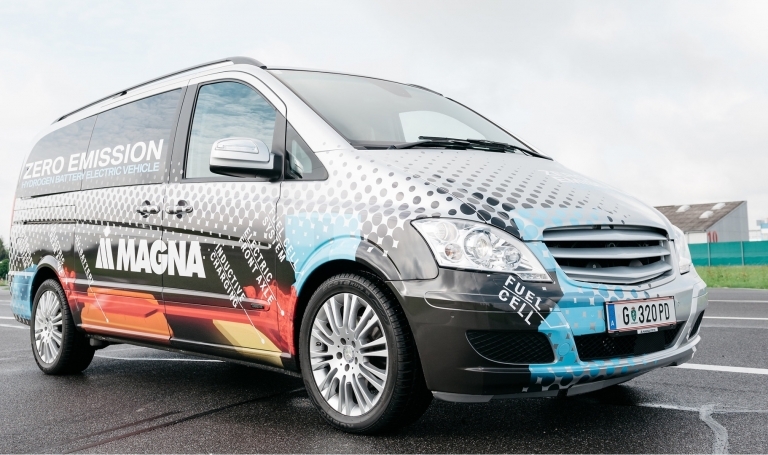 Magna is shopping around a hydrogen fuel-cell platform as a range extender for battery EVs. It allows a vehicle to recharge its battery on the move.